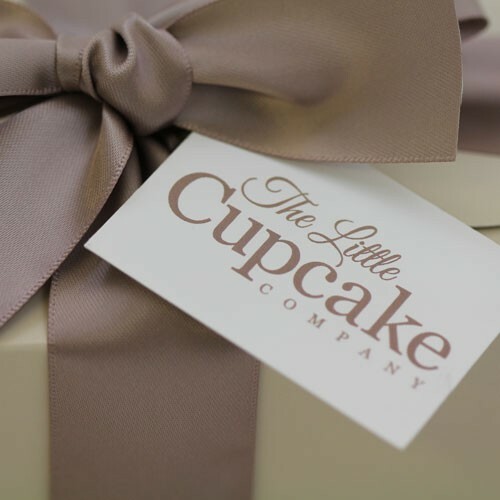 Pick up an irresistible batch of 9 brownies packed into a ballotin box, secured with a chocolate brown bow. 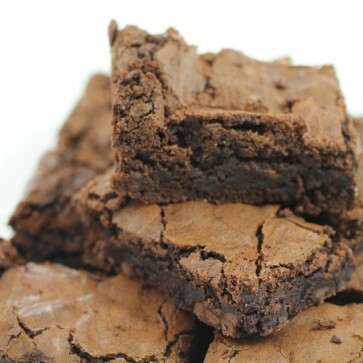 Our gorgeous fudgy brownies will leave you looking for any excuse to throw another party. These irresistible, sumptuous squares of gorgeousness are impossible to say no to, oozing with an unforgettable indulgent flavour that you will never want to forget. Bite into these gooey, resplendent squares of lavish gorgeousness for an occasion you will never forget. 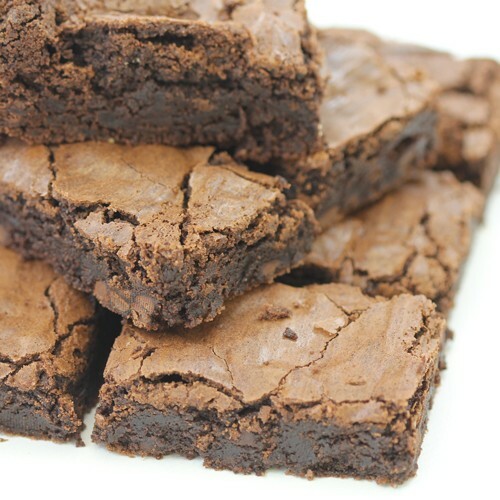 Celebrate any occasion however big or small it might be, with our mouth-watering brownies. Guaranteed to bring the fun and flavour to any party or gathering, these deliciously more-ish, gorgeously gooey and chunky treats of deliciousness will have you coming back for more…and more…and more. These handmade brownies are absolutely irresistible, a party of epic proportions in your mouth, oozing with a splendidly scrumptious and captivating flavour that will leave you looking for any excuse to come back and have ‘just one more’ square of delight! Sent by recorded first class post (delivery date estimated only) or by courier for larger quantities.